The van, Pokki, was taken into use at the Cuba Night 101. 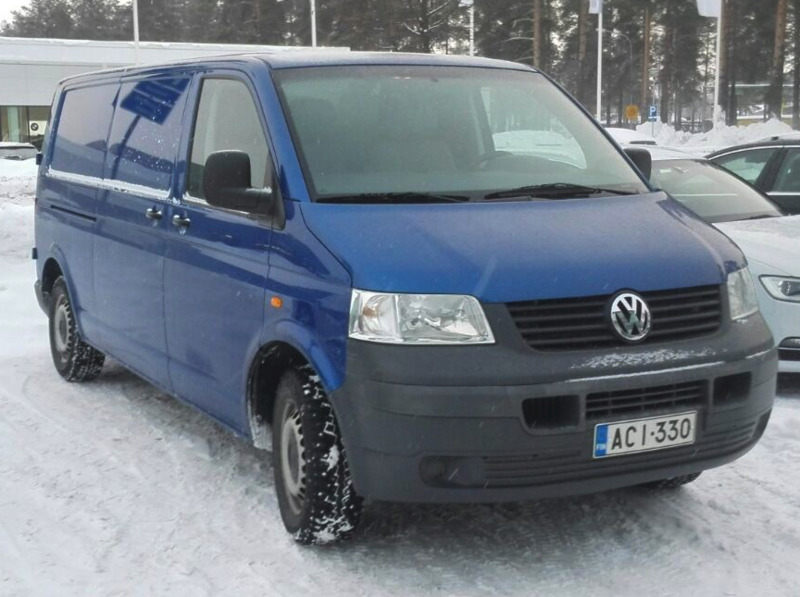 The guild's van is a Volkswagen Transporter with a 6 speed manual transmission, a 2,5 liter turbodiesel engine and a long wheelbase. Useful accessories include a towing hinch and Webasto parking heater. To make hauling easier, load straps and a hand truck come with the van. Check the van’s availability from the calendar below before requesting the reservation. If you have questions about the van, you may contact the van responsible, whose information is shown at the right side of the page. The reservation calendar shows the made reservations. Otherwise the van is available. Clicking the reservations shows the exact times of starting and ending.